Can you give me a brief description of what Vyral Marketing is and what it does? We help independent professionals, small business owners, salespeople, and entrepreneurs market their expertise with web video to help them stay in touch with the people they know to increase referrals and repeat sales. We interview you live on an HD webcam once a month to create two educational videos. We then do all the editing, optimization, and promotion of your videos to your customer and prospect database so you build trust, authority, and top of mind awareness. 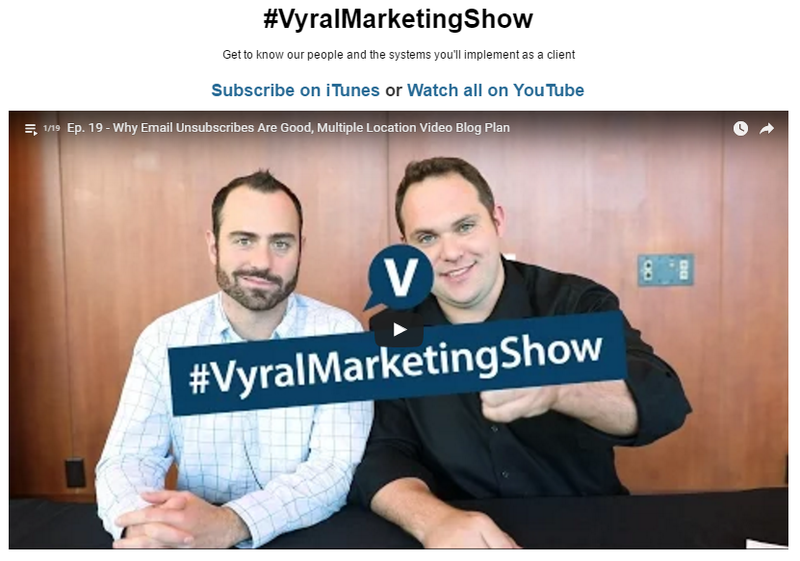 How does Vyral Marketing differ from other video marketing services? We’ll help you get the most business from your videos by fully promoting them online with minimal time and energy required of you – just shoot your videos with our guidance and you’re done. What type of financial advisor would most benefit from your service? Advisors that are RIA’s working in advisory services managing assets, financial services managing investments advise, Insurance services providing risk management services and 401K planners providing and sponsor plans for company’s. 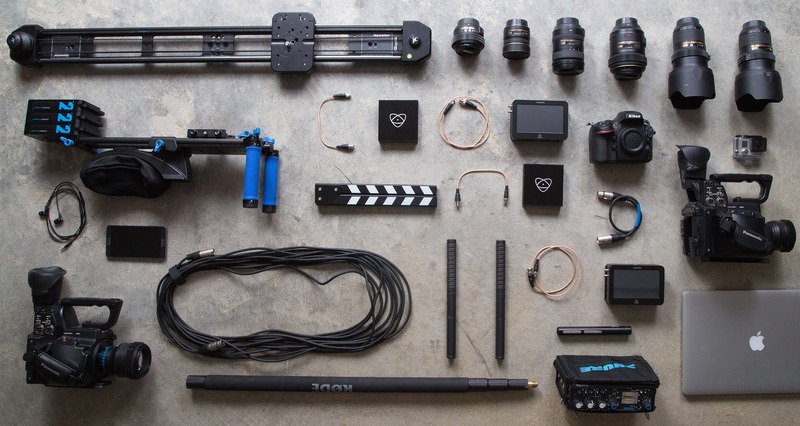 How can a financial advisor measure their success when it comes to video marketing? Results vary greatly and there are no typical results in any industry. As a financial advisor, results vary based on your database size, average sales price, and transaction frequency. The greater the lifetime value of your customer, the more you can afford to spend to acquire them to make the first sale. At the end of the day, you measure based on how more relationships you are building towards business based on contacts you have made through your video content. What is one common misconception about email marketing and video marketing that you wish more people understood? That email and video marketing is not about spraying and praying its about the quality of the relationship you hold with the person in your list. How can you add the most value and help the people you are communicating with, with more educational information. If a business owner has an email list but has been neglecting sending anything out, how should they approach starting back up (or getting started to begin with)? We did a episode of our #VyralMarketingShow on this topic. You’ll see the exact reconnect email template we recommend to send to your neglected database of past clients, sphere, customers, and/or prospects. This will set you up for success with an on-going, education-based video marketing campaign while generating interest in your services immediately. This reconnect email is the #1 driver of new business for our clients in the first 30 days of our hire. Tell us about yourself- what is your background? What inspired the idea for this business? Well, I have a real estate background and got my start as a certified home appraiser. 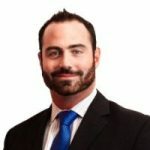 I transitioned into doing sales for multiple companies when I became a partner with Vyral Marketing to lead the sales and business development. I am passionate about helping business owners become more successful and do business the right way. There are so many options for support out there and as a marketing service firm we want to add as much value as we can to service entrepreneurs and help them leverage there time and speed up their growth. When my partner started this business, he understood that he needed a better way to stay in front of all the people he was building relationships with, all while branding himself as an expert. From that idea, Vyral Marketing was created to support entrepreneurs so they didn’t have to learn or hire expensive talent to get this type of marketing done. What’s the most rewarding part of your job? What do you enjoy the most? 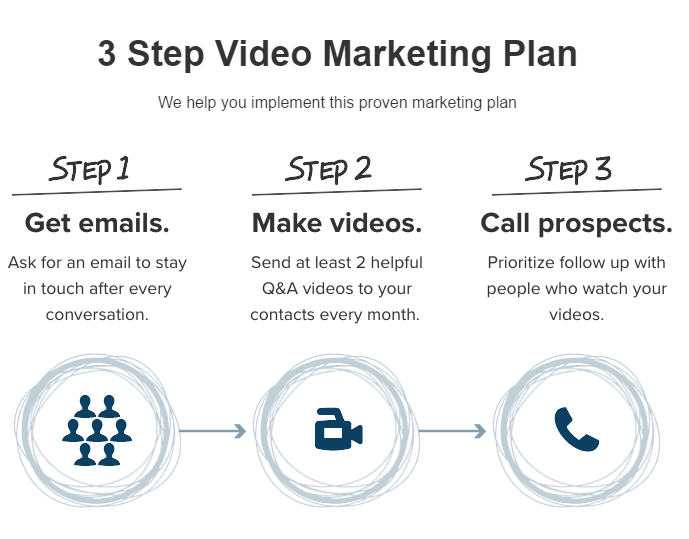 The most rewarding part of this job for me is when I see a client get immediate results with their reconnect email or their first video especially if they were a little unsure about whether this would work for them. I truly enjoy communicating and building relationships with our clients and our business partners. I love working with people and guiding them in solutions and helping them with their business, it truly fulfills me to work with our clients towards there goals of helping more people make the right decisions to better there life. As a company founder, what piece of advice would you give to someone looking to start their own business? I would say that if you are expecting things to be easier you should think again, there will be long hours but if you are passionate about building a business- go for it. As you start to grow, make sure that you are doing the right task and documenting your systems along the way so you can easily teach an employee to fulfill what you are selling and continue to focus on the growth of your business. This way, you don’t get caught up doing too much servicing for your clients. Value your time and make sure you block time for the most important activities. Last, everyday you need to start out with time for yourself and think about what you are going to accomplish that day. The mind is a powerful thing and sometimes just having 10 minutes for yourself to visualize how your day will go can keep you focused and driven towards your goals. Thanks for taking the time to chat with me, Scott! If you’re looking for an effective video marketing partner contact Vyral Marketing today for a FREE strategy call!